The Celestron 52324 is a 10-30x 50mm LandScout Spotting Scope Backpack kit provides everything you need for viewing wildlife and scenery during camping, backpacking and hiking excursions. 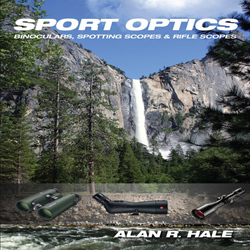 This kit includes a compact and lightweight 50mm spotting scope with rotating tripod mount that rotates full 360 degrees allowing you to set the eyepiece in the perfect position. The 50mm LandScout spotting scope has a 10-30x magnification and 3.2-1.7° angular field of view. The included full-height tripod provides added stability and allows the spotting scope to be used for long viewing periods. The camouflage backpack is included in kit, allowing you to conveniently carry everything for your trip. 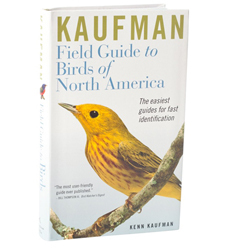 The fully coated optics provides clarity and minimum color aberration. The Celestron LandScout 10 30x50 Backpack Kit has many exciting features for users of all types. 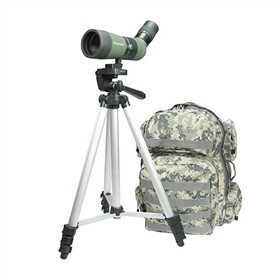 See the Celestron LandScout 10 30x50 Backpack Kit gallery images above for more product views. 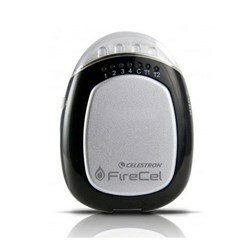 FactoryOutletStore stocks a full line of accessories like Celestron Field Guide to Birds of North America, Celestron LensPen - Optics Cleaning Tool, and Firecel Portable Charger / Light for the Celestron LandScout 10 30x50 Backpack Kit. The Celestron LandScout 10 30x50 Backpack Kit is sold as a Brand New Unopened Item.